My past wants to tear me down, and my demons want to take her away from me. But I lost her once, and I don’t plan on letting that happen again. And once I get my hands on her, I won’t stop until I’ve claimed every part of her. 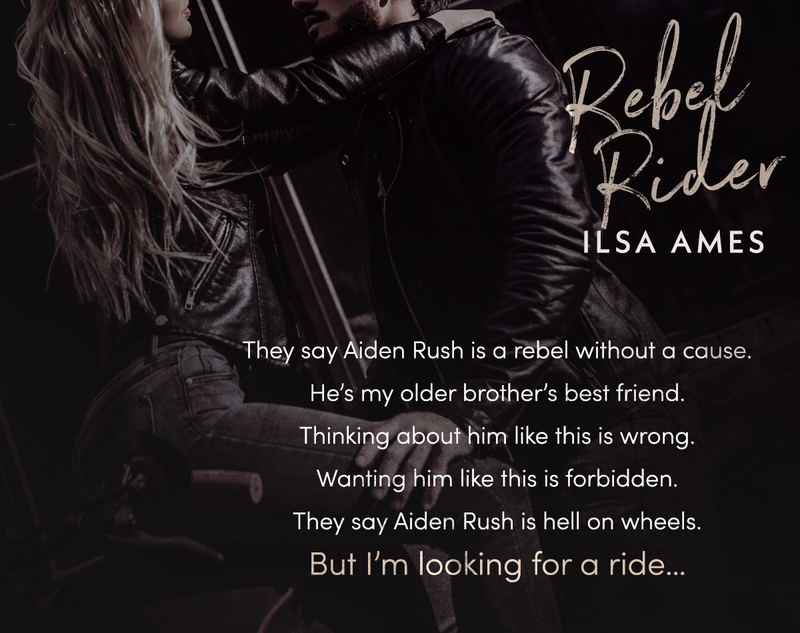 Rebel Rider is a full-length contemporary second chance romance. 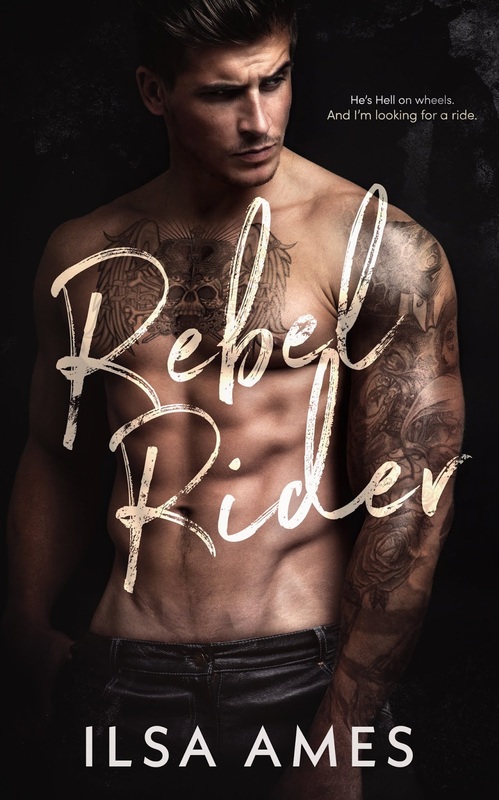 Steamy, wild, and angsty as hell. Safe, no cliffhanger, and a guaranteed happy ever after!